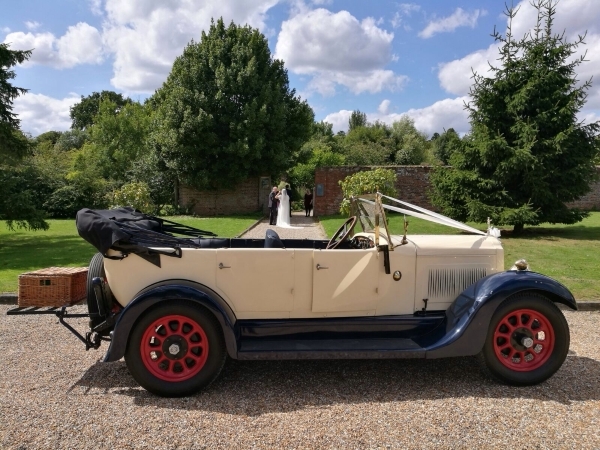 William is our 1928 Willys Knight Tourer a true piece of British motoring history having been built at Heaton Chapel in Manchester. 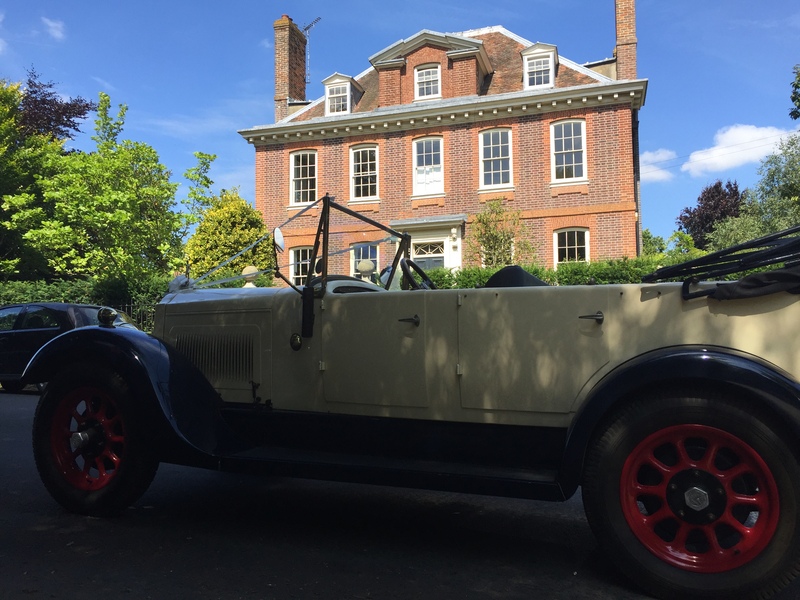 With a beautiful refurbished interior. 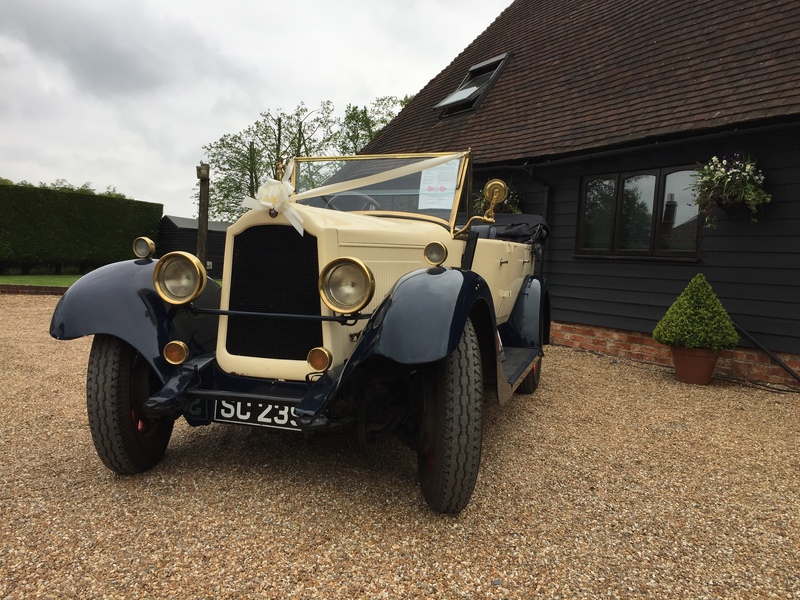 Finished in Old English White coachwork. 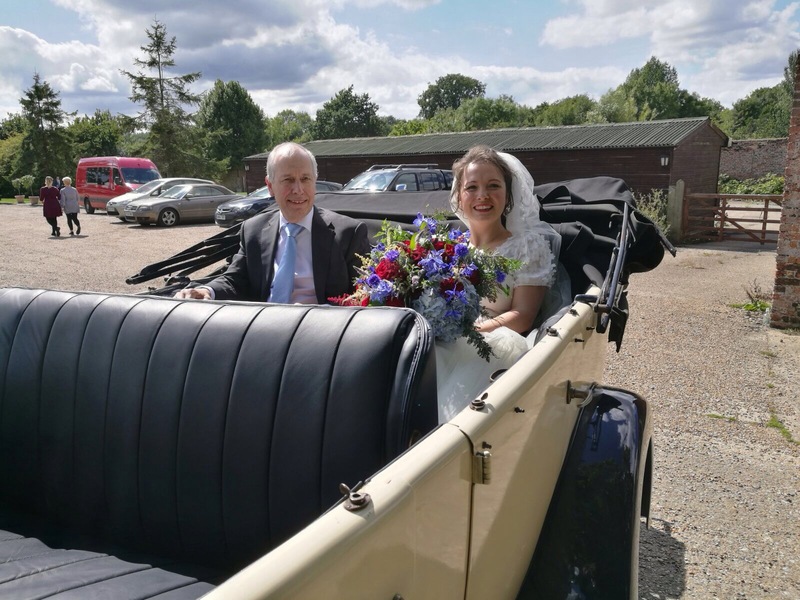 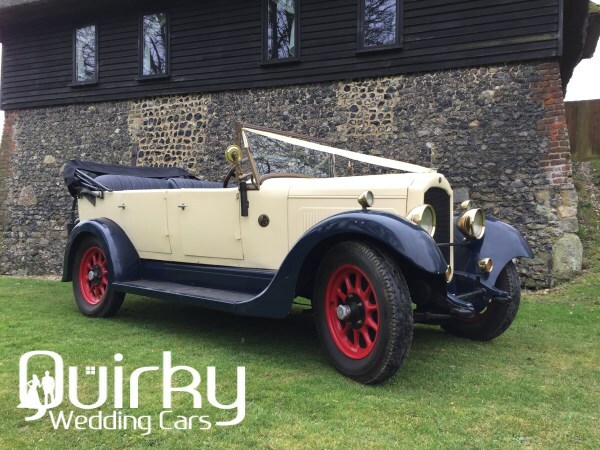 So if your looking for a wedding car as unique as you then book William today for your Wedding Car in Kent. 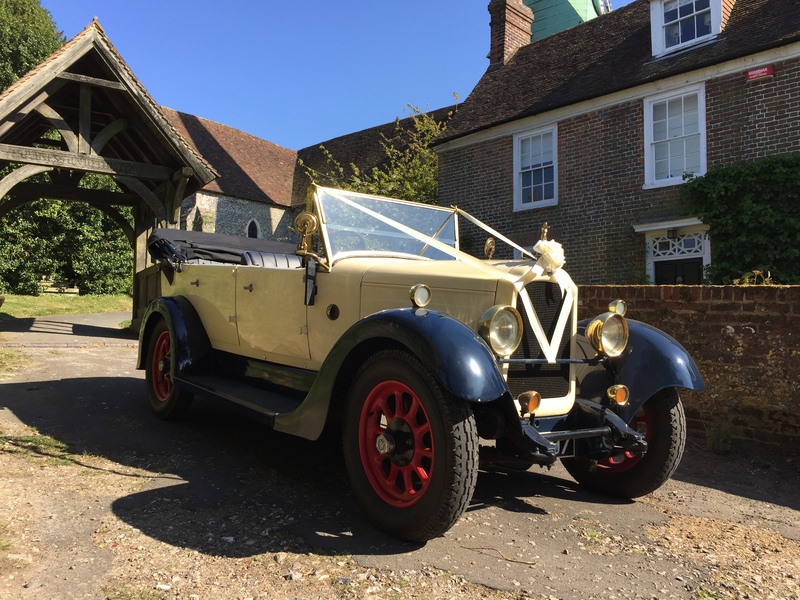 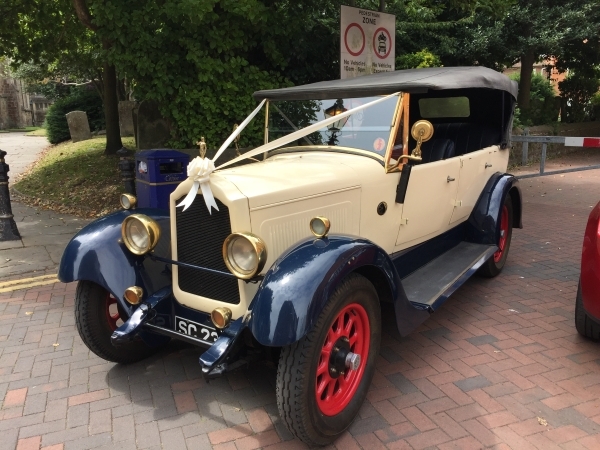 This Wedding car is available for Weddings across Kent .